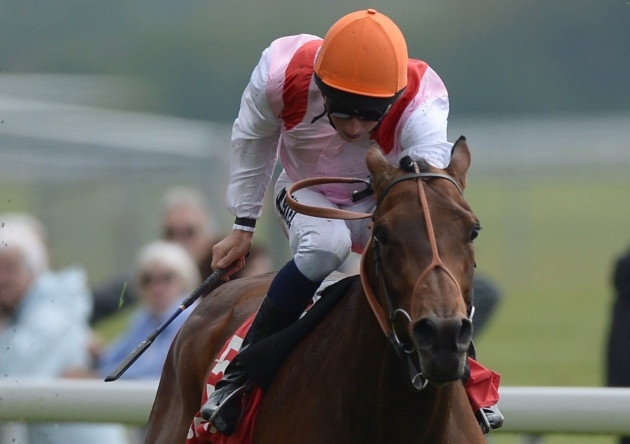 William Haggas' *Her Terms has been narrowly beaten on her last two starts. This chestnut daughter of Pivotal is held in some regard by connection and holds a Lowther Stakes (Group 2) entry. She was a touch keen last start which didn't help as this January foal lost her position to the eventual winner who got to the rail. Stepping back up to 6f, it would be a negative if this two-year-old didn't settle. Holds a favourites chance although perhaps little value at 2/1or less. Edged In Blue is interesting. To be fair Karl Burke's charge didn't achieve a great deal on debut. This daughter of Acclamation would have needed the run that day but with over a month off course, it isn't beyond the realms to see marked improvement. At 14/1 it might be worth a speculative punt. Pity Crucial Moment has a high draw here because I am pretty sure Bill Turner will instruct Morris to lead. The question is whether this colt can get to the rail first. 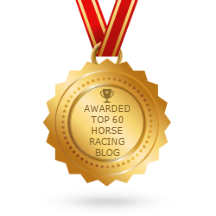 I am sure connections wanted to get this into nursery races and 65 is a good mark. I'd be tempted to back to lay and if getting to the front will give a nice no-lose bet with a decent chance of winning. Interesting to see if Happy Queen can show something on her second start. George Margarson's filly was all the rage on debut at Yarmouth but far too inexperienced to show a jot of ability. I won't be betting but I would imagine this daughter of Mayson will be primed today. A big old field of sixteen runners. A couple of live wires here with Bee Case and Bellevarde. The former trained by Hugo Palmer has a wide draw which isn't ideal at Windsor although it may not put off her supporters. Bellevarde ran well last time out and battled hard but couldn't quite get there. I backed that horse each-way so no great loss but I fancied my chances of winning the race. Fair Salene isn't devoid of ability and may sneak a place at 25/1. I'd be tempted to bet Bellevarde in an each-way double or treble as I can't see it being far away.